Then join us after the race from 2pm-6pm for great entertainment! 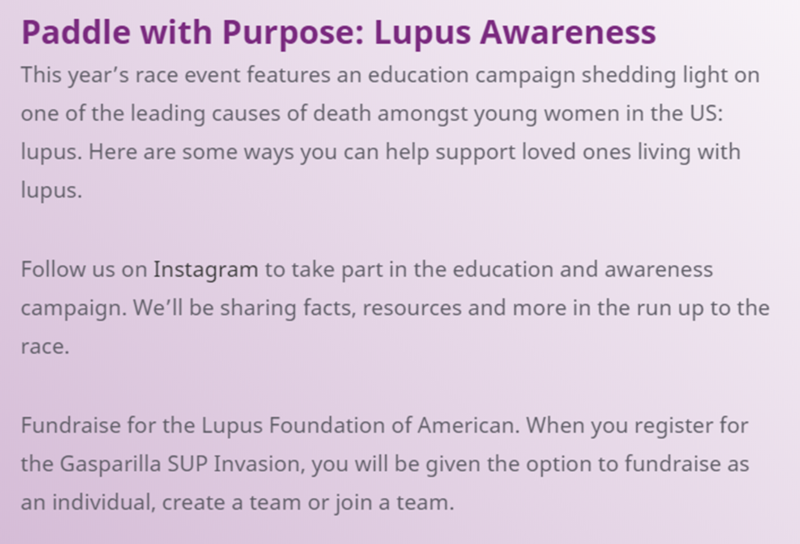 When you take part in a Lupus Foundation of America's Walk to End Lupus Now®, you experience firsthand the power of the movement to end lupus. 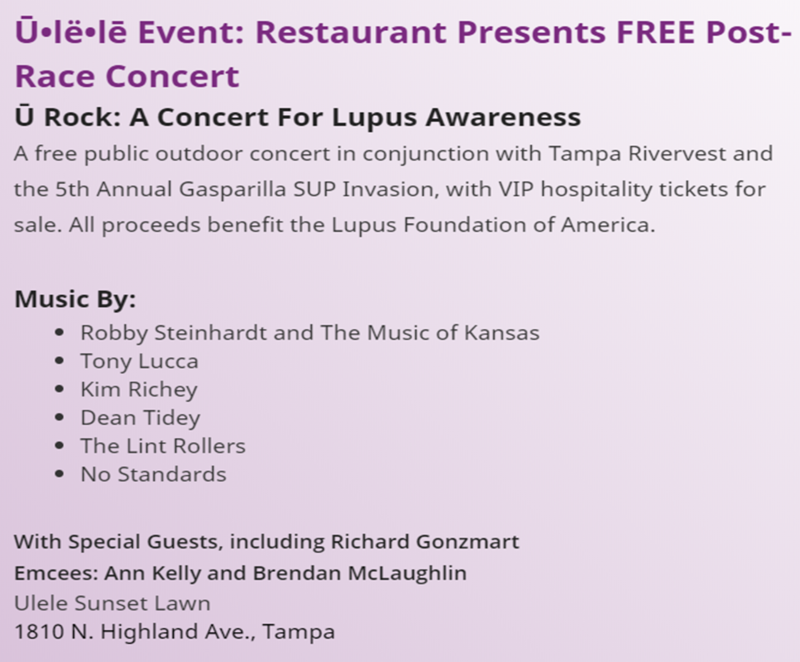 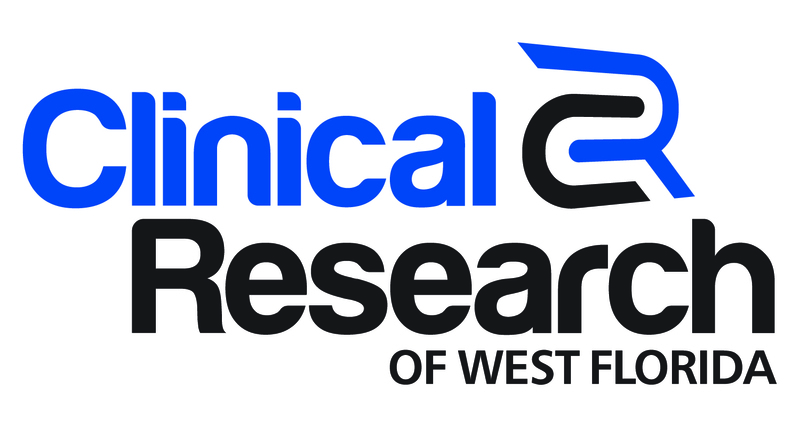 Join us in Tampa to raise money for lupus research, increase awareness of lupus, and rally public support for the estimated 1.5 million Americans who suffer from its brutal impact.